Today’s eye candy is inspired by my love of the currently airing show, Strong Woman Do Bong Soon. It will be ending this week, and I’m not sure I’m ready to say goodbye to these characters! 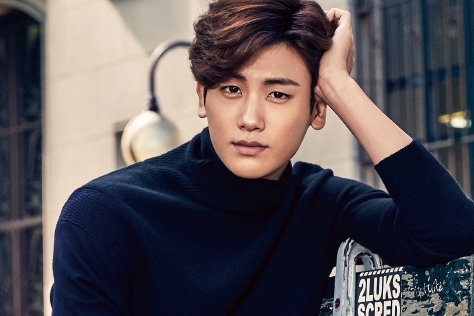 Regardless, I felt like actor Park Hyung Sik needed some spotlight love. Also I need to ogle him. Let’s do this. 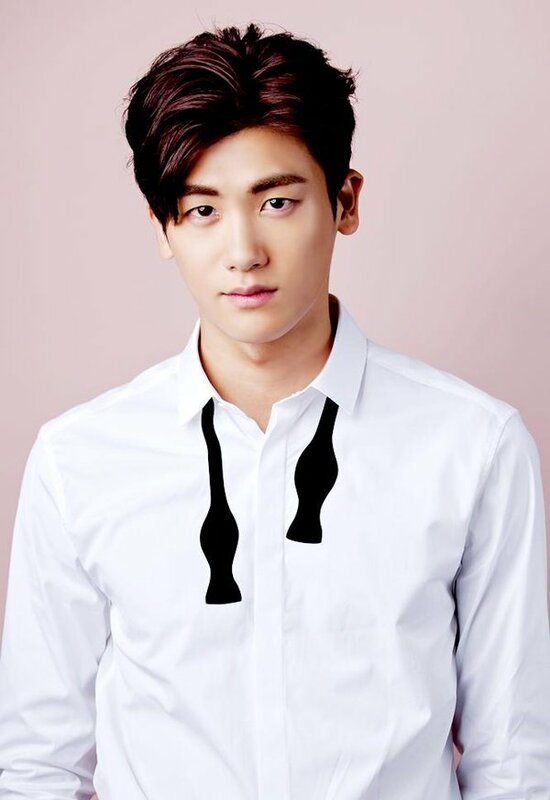 First of all, Park Hyung Sik is a real life chaebol. It’s like he walked out of a Kdrama and onto our computer screens right here. And even though he’s a new actor, it hasn’t taken me long to become a fan of his. One fantastic role as a lead chaebol (now we know why he pulls it off so well), and I’m smitten. You don’t mind if I post gratuitous beauty shots of you, do you, oppa? See? You heard the man. MOAR PICTURES! He looked good in his Sageuk gear too, even if I didn’t manage to finish Hwarang. Omo!!!! I was literally thinking of making the same post but I was too lazy. 😂 yay for like minded bloggers! Yes! 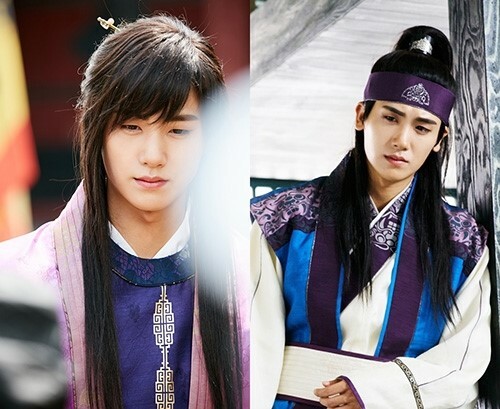 How did I not notice him until Hwarang? Thanks for the post! PHS could brighten up any Monday ;). I noticed him in the Heirs, but I didn’t realize how HAWT he was. 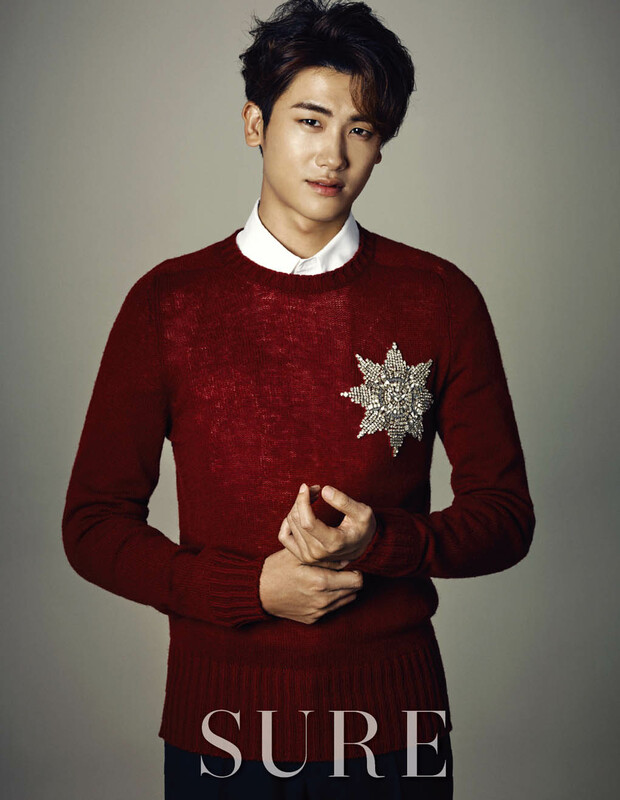 I really liked him in starting few episodes of hwarang as well as in Strong woman but as more episodes are out no!.. I am already over with strong woman when just 2 epi are remaining. I think I get over drama when the couple are together, confess etc. You know, I tend to lose interest in a drama when they confess, too! Sometimes there’s an exception (I do like Do Bong Soon enough to keep watching), but yeah, I’m with you on that one! It had that crime thriller plot so I continued watching it. Now just two epi remaining. I don’t know what to watch after that. I have watched 6 episodes if a liar and his lover but it’s not that interesting. I agree with you, I don’t think Liar and His Lover is enough to keep me interested. I’ve been going back and watching older dramas I haven’t gotten around to yet! Same, I also rewatched few old favorites and binge watched drama Scent of the woman. it’s the only drama I finished in last 2 months. Do you know about kdrama amino app? No, I don’t! I’ll look it up! I have account there but I am not using it anymore. It’s a blogging related app with many other option. There are many international kdramas fan there. I am being unfair to yoo ah in oppa right now, I haven’t checked on his drama yet lol… have you checked it already? I haven’t watched it yet. I’m waiting to see what other bloggers say about it first! Looks like I’m joining the noona club as well! 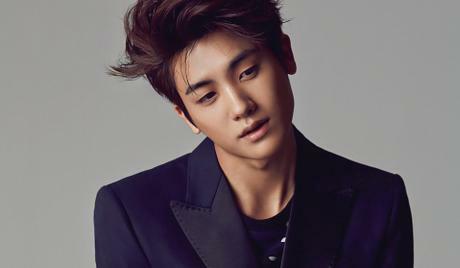 I have a serious sweet tooth for Park Hyung Sik. He keeps slaying me over and over and over again in Strong Woman Do Bong Soon. So cute. So emotive. I’ll be so sad when it’s over this week. Ottoke? !